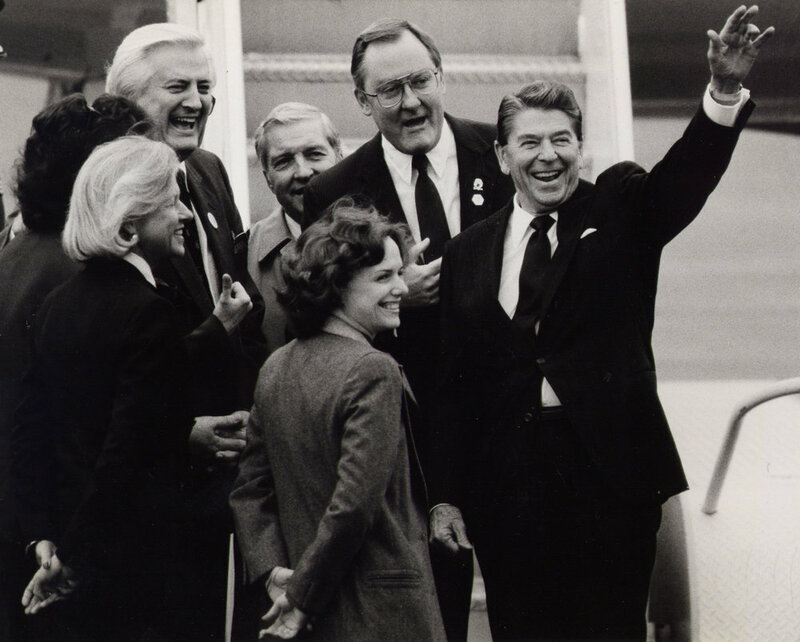 Catherine Bertini stands with Vice President George Bush and Mrs. Barbara Bush in Syracuse in 1986. 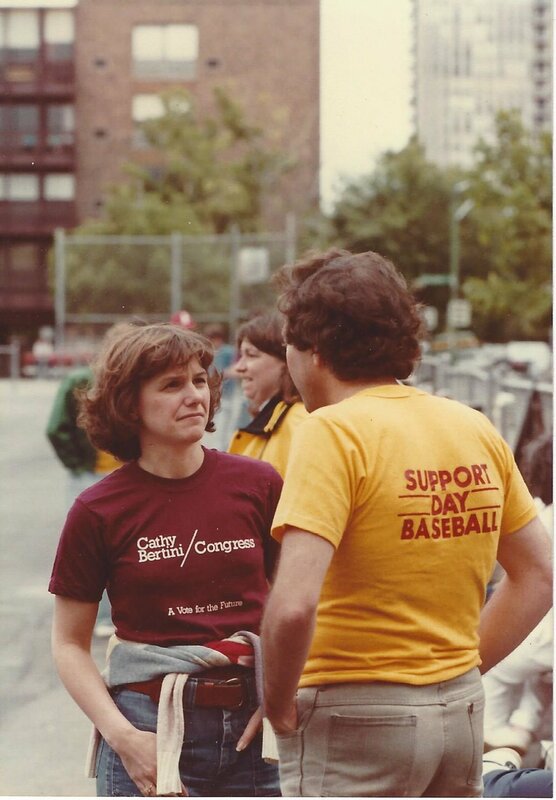 When Catherine Bertini was 13, her father, Fulvio, ran for Cortland City Council. He designed and printed his own campaign literature and asked her to recruit friends and organize distribution. She did. After he won, she attended almost every city council meeting with him, learning the basics of how city government is run. 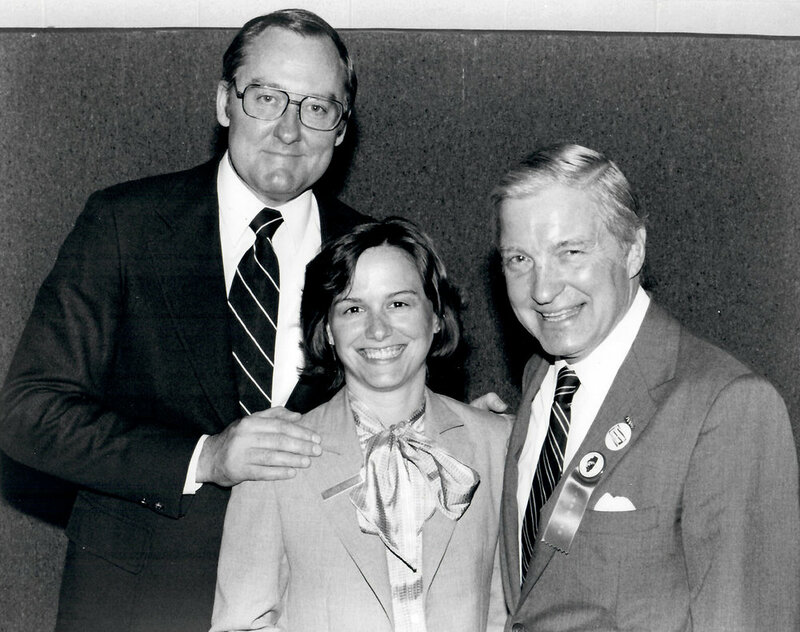 Less than two years later, he sent her to the statewide Teen Age Republican School of Politics, held that year at Colgate University and created and run by Mary Ann T. Fish. There, Catherine learned enough about state government that she was convinced that she wanted to go into government as a career. 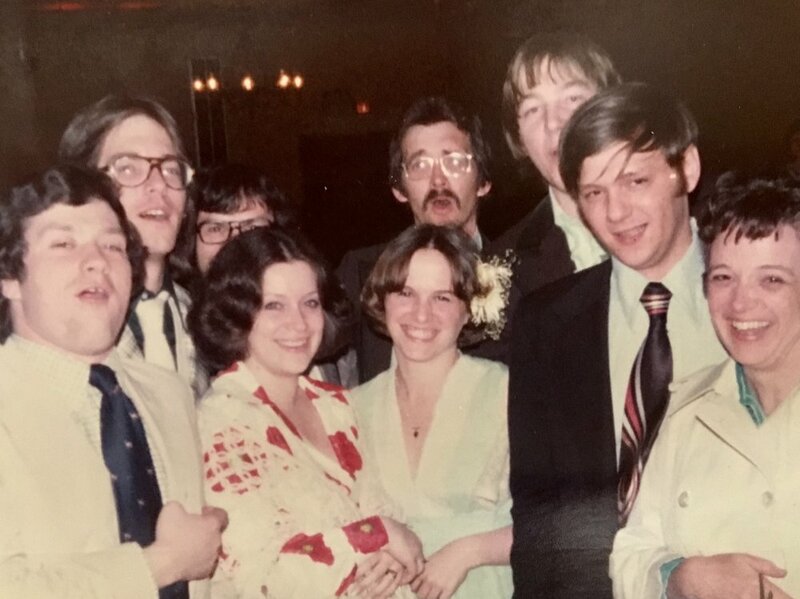 State Street Gang members (active participants in the NYS Republican Party) in 1976. 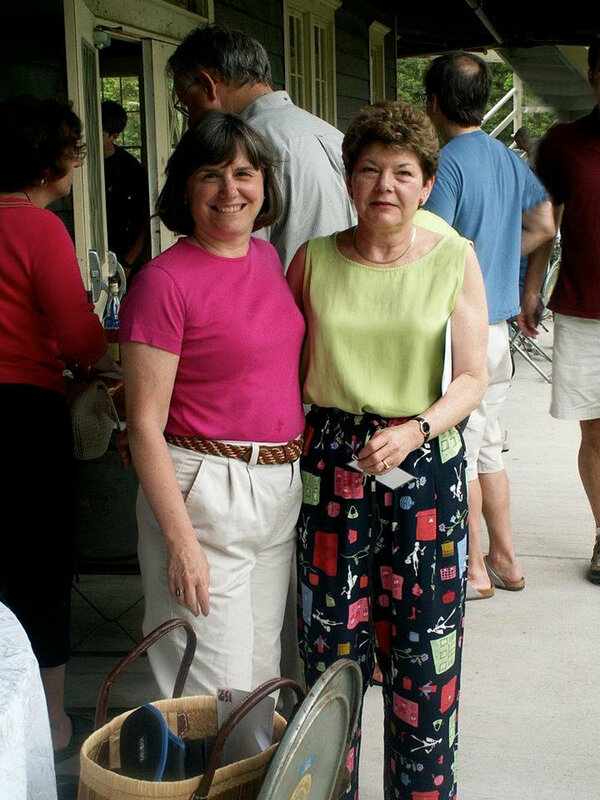 Catherine Bertini with her long time friend Gail Hill Gordon; they have been friends since Teen Age Republicans in 1966.